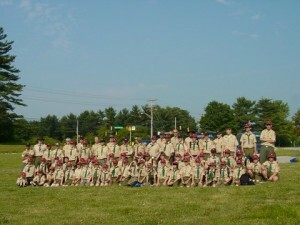 Troop 615 was founded in 1971. The most recent scoutmasters of Troop 615 going from most recent to least recent are Bruce Anderson, Steve Luther, Tommy DeWeese, Rabell Adams, and Hank Heine. 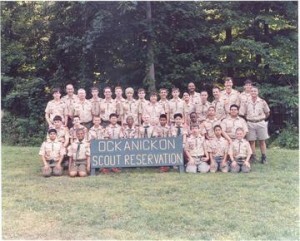 Before that, the history gets a bit muddled…there were either one or two previous scoutmasters. The Church of the Resurrection is our Chartering Organization and Mr. Dan Duesterhaus is the current Troop 615 Chartered Organization Representative. Dr. Bruce Anderson is the current scoutmaster and has held this position since Sep 2012. 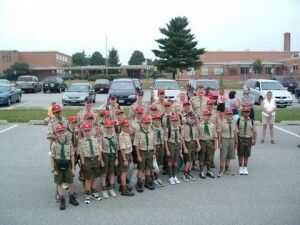 Troop 615 is truly a boy led Troop: the boys decide what outings to attend and what activities are to be accomplished. 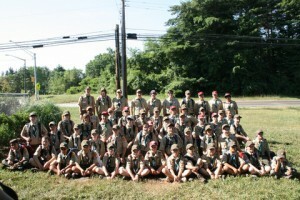 As you can see from the Summer Camp photos below, the troop has changed a great deal over the years. 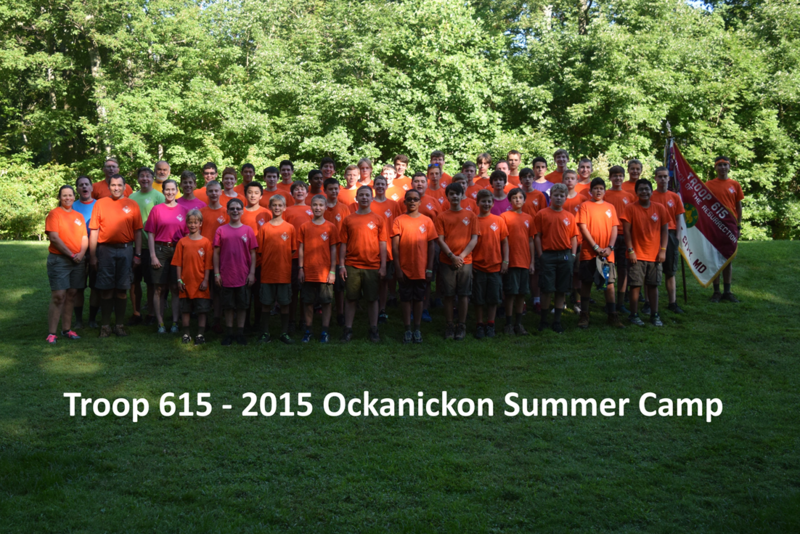 In 2010, a group of 36 boys bridged to Troop 615 that pushed our total numbers of registered Scouts to ~ 100. 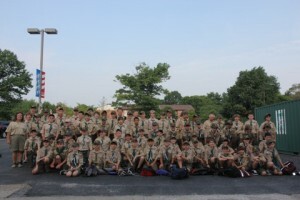 Since then, the numbers have re-adjusted to around 50 registered Scouts. He mentored and assisted 25 Scouts to achieve the rank of Eagle. He also helped easily over 100 Scouts with a wide variety of merit badges (e.g., Disability Awareness, Camping, Citizenship in the Community, Citizenship in the Nation, Citizenship in the World, American Heritage). Troop 615 is still going strong thanks to the foundation set by the previous Scouts, Scoutmasters, Assistant Scoutmasters and active parents!